Week Calendar is the most user friendly and all-round calendar app worldwide for everyone that needs to manage a busy schedule. 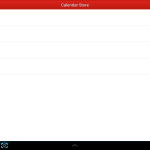 Week Calendar works without setup using the Exchange, Google and other calendars you have configured on your Android device. You’re too busy to spend a lot of time managing your schedule. That’s why adding, repeating and moving events is made easy in Week Calendar. With its magnificent interface and intuitive usability, working with Week Calendar is a pleasure for both casual as extensive professional users. 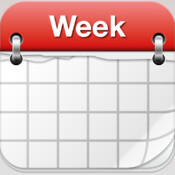 Week Calendar provides a clear and detailed overview based on day, week, month or year level. Set one or more calendars to display simulteaous, each with it’s own color, to easily sync work, home and project schedules. Move your appointments by simply dragging, copying and pasting. Clear up a busy schedule by assigning different colours or Emoji’s/icons to your appointments and events. Powerful reminder functions make sure you’ll always remember your events. Customize week numbers and many other functions to suit your own personal needs. 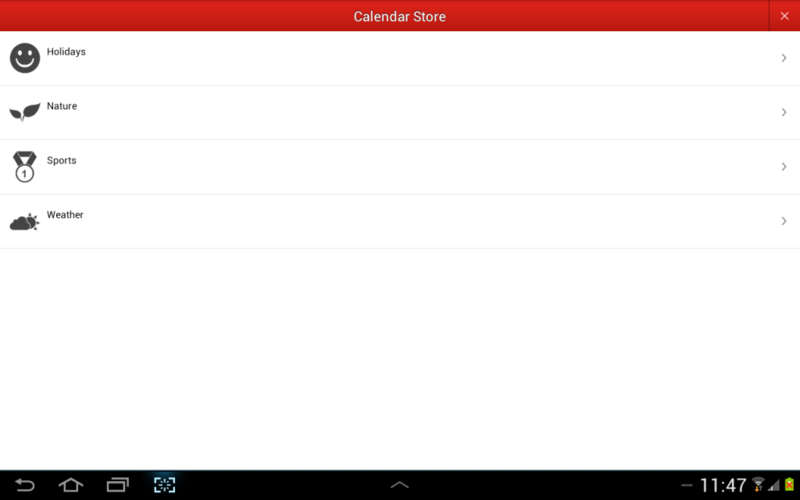 Visit our Calendar Store to add additional subscriptions to sports games, national holidays and more to your calendar. Accidentally scheduling an appointment on your free day now belongs to the past! Do you have questions, complaints or comments? We are more than willing to help or solve any of your questions quickly, we’re known for excellent and fast support. You can find the most frequently asked questions on our support website or just drop us a line.